The Guadeloupe Islands Tourist Board will be participating to the following events, COME AND JOIN US! 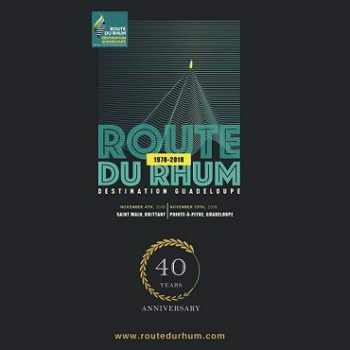 The Guadeloupe Islands celebrated the 40th Anniversary of the Route du Rhum-Destination Guadeloupe, the transatlantic sailing race between Saint-Malo, Brittany and Pointe-a-Pitre Guadeloupe. We had the pleasure to have the Honorable Ary Chalus, President of the Regional Council of the islands of Guadeloupe and the Utah Jazz NBA Player Rudy Gobert, of Guadeloupean descent. 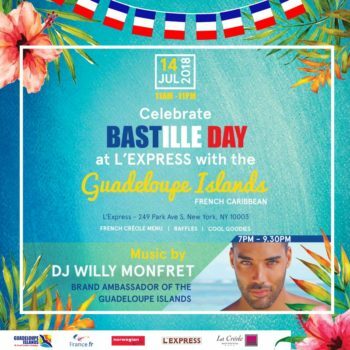 The Guadeloupe Islands celebrated Bastille Day at the restaurant L’Express in NYC. French Creole menu, giveaways, and our brand Ambassador, Willy Monfret, spining the best beats. 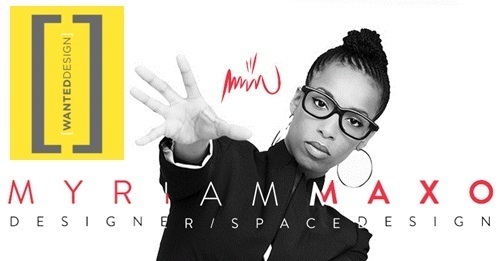 Guadeloupean Designer Myriam Maxo will be at Wanted Design Manhattan May 13th-16th. Part of the French Pavillion. 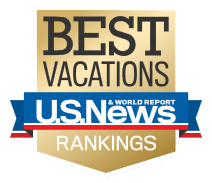 The Boston Globe Travel Show, where enthusiasts and experts alike can preview what’s hot and new for 2016 travel! 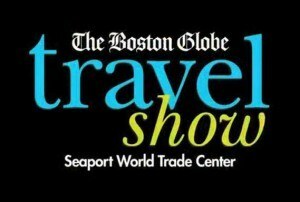 The 11th annual Boston Globe Travel show will be held February 19th- 21st 2016 at the Seaport World Trade Center. 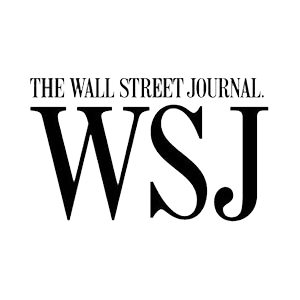 The New York Times Travel Show, now in its 13th year, will take place from January 8-10,2016 in New-York City, the gateway to the U.S travel market and the richest market and the richest consumer demographic. Miami, November 5 – December 30, 2015. Public promotion event: FRANCE PAVILION will show the power of the creativity of French artists including all media and all forms of arts (Design, Fashion, Jewelry…). Public promotion event: The largest event promoting the image of France ever organized abroad. Coming this winter! Must Watch TV show: A 30-minute TV documentary about the Guadeloupe Islands where TV Host Darley Newman is hanging out with locals, discovering the beauties of the islands and sharing her unique experience! Coming this winter! 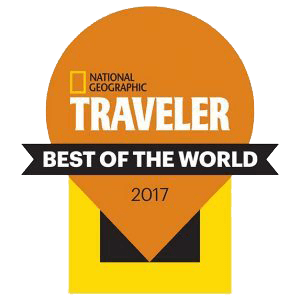 (Check out your local PBS channel) – Don’t miss out! Click here for more info.